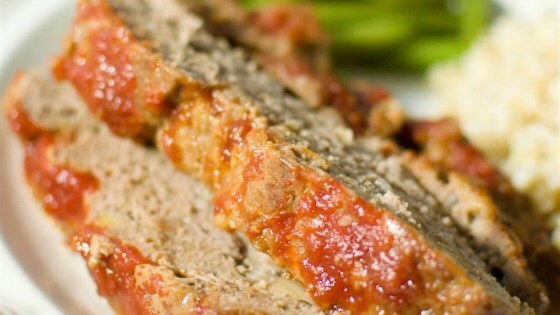 "This is an easy tasty meatloaf. It tastes as good as it smells!" Preheat oven to 350 degrees F (175 degrees C). Lightly grease a 5x9 inch loaf pan. See how to make a 5-star meatloaf that’s tangy and slightly sweet. Sorry, but we didn't like this at all.